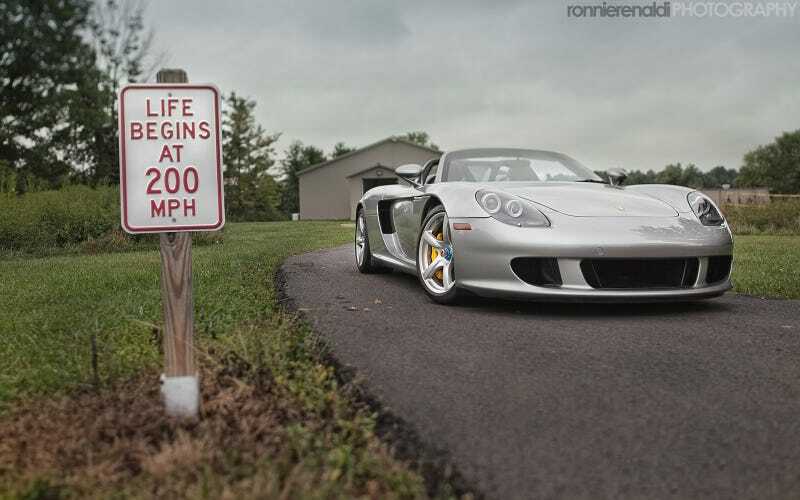 Ronnie Renaldi is gracing us yet again with his great car photography. Check out his Facebook page for more cars and even a few young women hanging out in Spykers and Lamborghinis. If you're into that sort of thing.